Let’s face it, our first experience with leadership is with our mother. Leaders influence, shape, guide, support, teach, encourage and hold us accountable. The greatest thing a leader can do is what mothers do – help us become more of who we were created to be. 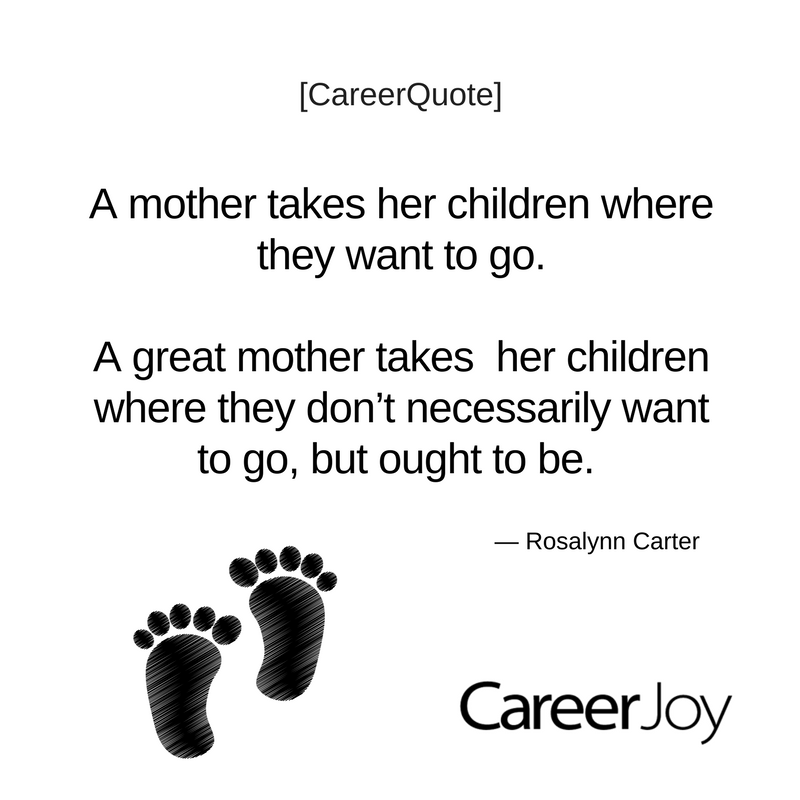 The best mothers are the best leaders and vice versa. This Sunday, when we will celebrate Mothers day, we also celebrate the greatest impact of leadership in our lives. P.P.S. Are you looking to identify, develop, and support leaders within your organization? For more information regarding our programs for employers, call or email Lee Grant, VP Corporate, at 1-877-256-2569 x 400.